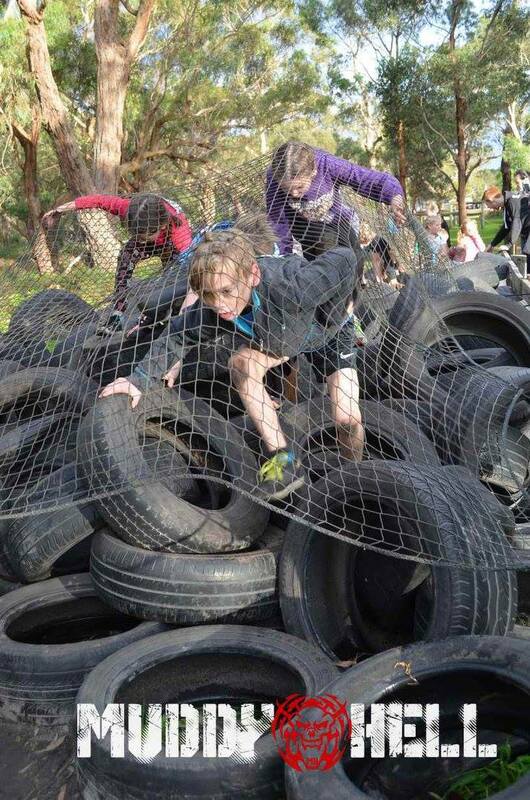 Prepare to play hard these September school holidays with Muddy Hell – Little Devils. It's time to get kids off the couch and give them the opportunity to push themselves to their physical limit – all in the name of fun, of course. 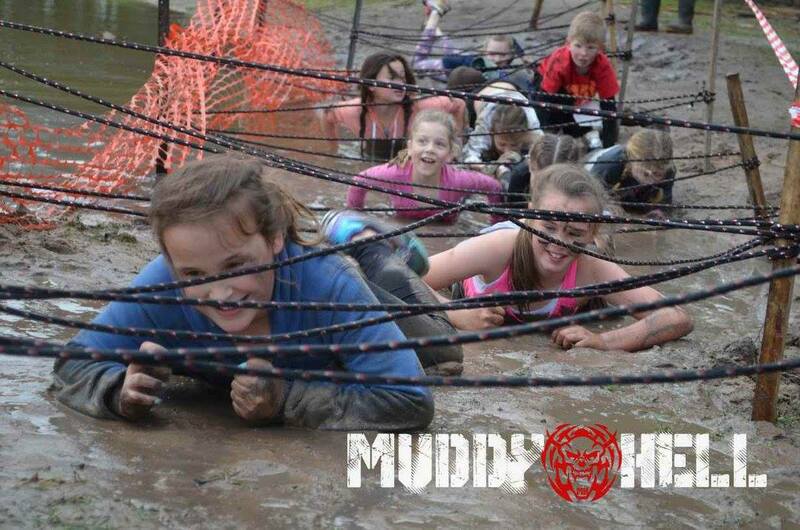 Muddy Hell Kids – Little Devils is coming to the Pakenham Racing Club on Saturday 24th September 2016 and it doesn't get any better or muddier than this! Muddy Hell organisers are now well known for providing the best obstacle courses around and the Pakenham edition will feature an extended 2km course and even more mud than every before. Nobody is getting out of this clean. There will be over 20 obstacles to tackle and all will be suitable for children aged 4 to 12 years old. Older kids can even go round multiple times if they'd like even more of a challenge and everyone receives a Muddy Hell Little Devils medal on completion. Muddy Hell Kids is being held on Saturday 24th September 2016 from 9am to 5pm. Registrations are being taken online and close on Tuesday 20th September 2016. Places are limited and fill fast. Early entry is $25, standard entry $27, late entry $30, and on the day $35. Please Note: Registration will not be available on the day if sold out prior. There will be merchandise available to purchase at the event and sales are CASH ONLY. The Pakenham Racing Club is located at 420 Nar Nar Goon-Longwarry Road, Tynong. There is onsite parking for $2 all day, with proceeds being donated to charity. A change of clothes is highly recommended.